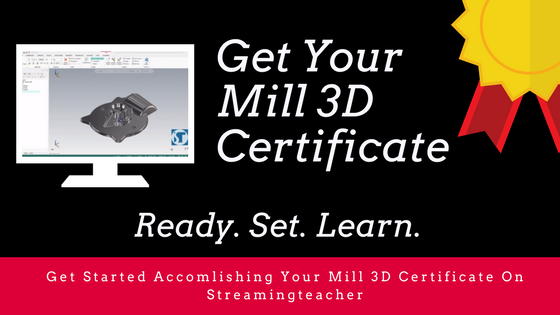 The new Mill 3D Certificate is available on Streamingteacher.  The new Mill 3D toolpath course includes the latest Dynamic Motion technology toolpaths that teach you how to reduce cycle times and extend the tool life by utilizing the entire flute length. Learn to remove large amounts of material more efficiently along with optimized finishing strategies for smoother part finishes. Multiple surface 3D High Speed Toolpaths. Advanced 3D machining strategies for solids and surfaces. Streamingteacher's online videos will teach you how to master Mastercam 2018 and previous versions.